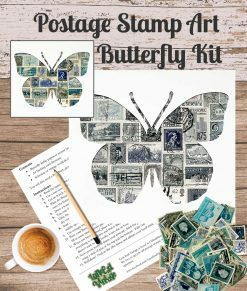 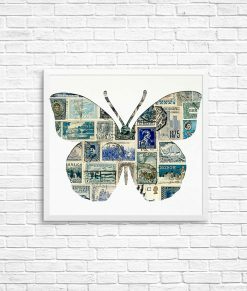 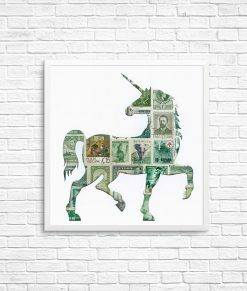 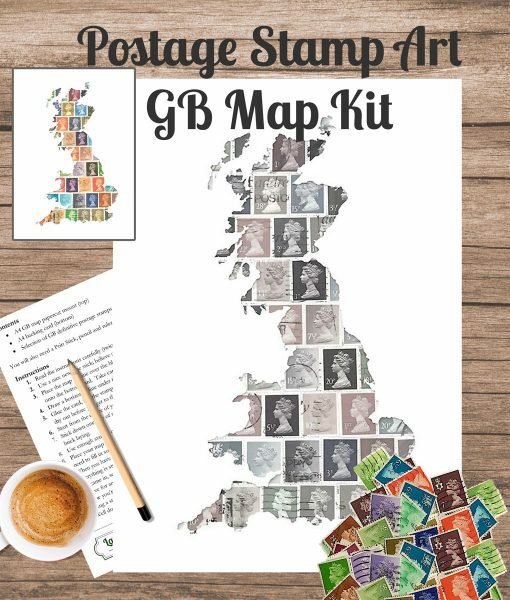 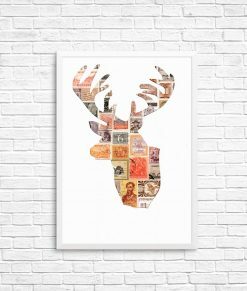 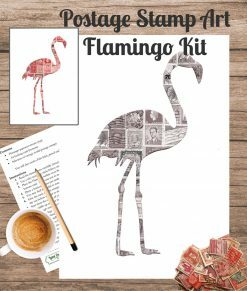 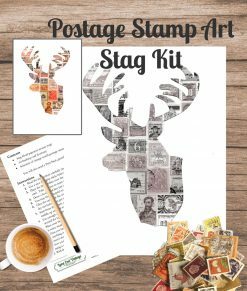 An easy to make kit that uses beautiful iconic postage stamps from Great Britain. 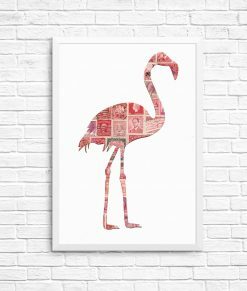 Everyone loves stamps. 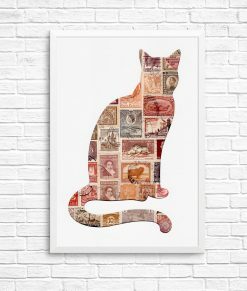 The beautiful colours, the interesting designs. 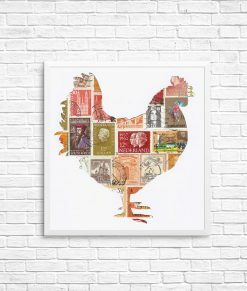 They conjure-up history, memories and stories in all of us. 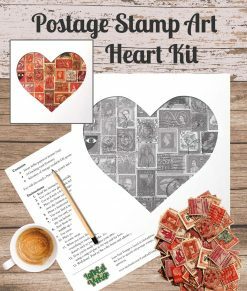 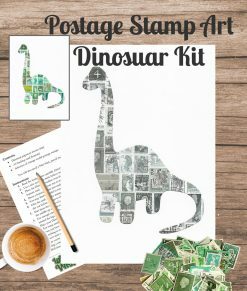 The kit includes everything you need to make your own piece of unique postage stamp art. 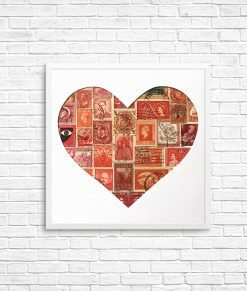 Just add glue – we recommend a nice new Pritt stick! 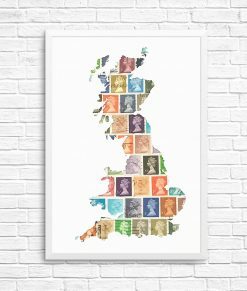 The stamps are a selection of colourful British definitive stamps featuring the iconic profile of Queen Elizabeth II, just like the stamps shown in the picture. 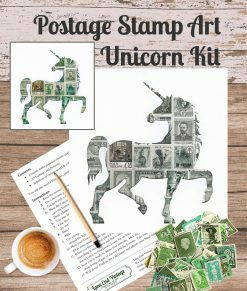 Because they are mostly used, many have interesting postmarks too. 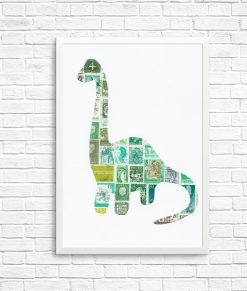 The finished kit is ready for any A4 frame (not included). 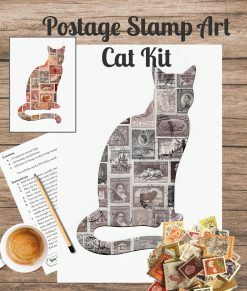 The kit is packaged in a protective plastic sleeve with a stiff backing card to prevent it getting damaged in the post. 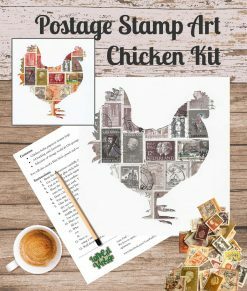 It’s an ideal gift and great results can be achieved by even quite young fingers (with a little supervision of course). Exclusively designed by, and available from, Lane End Vintage.